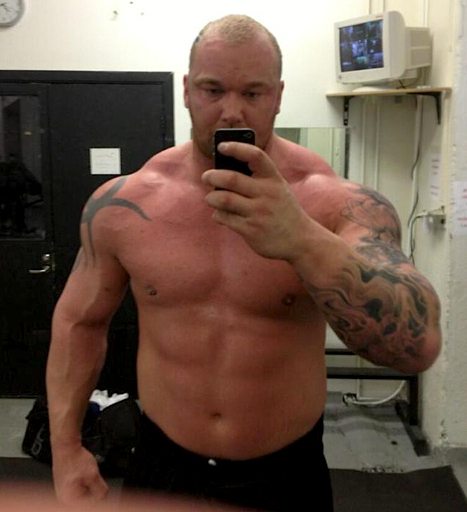 In 2013, the Indianapolis Colts almost added him to their roster, and it’s likely that other teams expressed interest, as Bjornsson once said that he “had to choose” between his training in the gym, acting and the NFL. 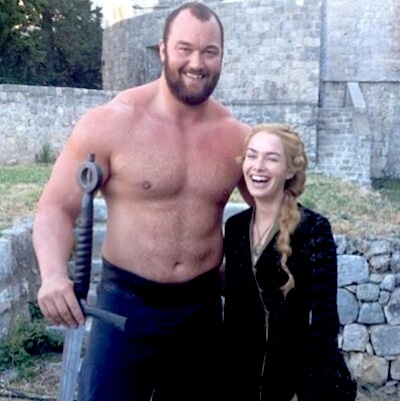 Another interesting fact is that Cersei’s champion is not the first or even the second actor to play The Hound’s brother on GoT, but the third. 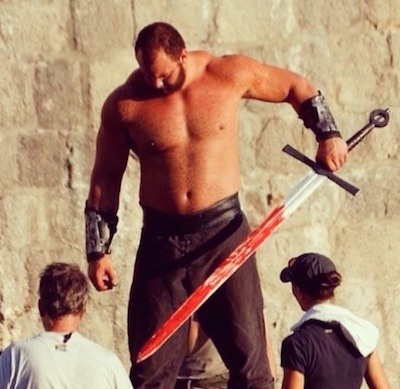 The role was originally handed to Conan Stevens and then Ian Whyte, both of whom dropped out due to scheduling conflicts.